The G40 attenuator is a discrete hybrid design, which uses thin film manufacturing processes for accurate performance and high reliability. This design uses three pin diodes to provide a non linear attenuation response across a broadband frequency range. 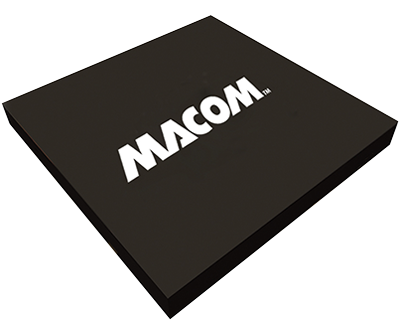 Both TO-8 and Surface Mount packages are hermetically sealed, and MIL-STD-883 environmental screening is available.